Oh man! They're moving to Indiana! First of all, I graduated from college (with a degree in Studio Art and a minor in Bluegrass Music)! Yippee! You may have an idea how huge of a step that has been, especially for my background with how much I have struggled through school, but nevertheless I am on the other side (sort of- just one more online summer class: Weather & Climate...) I'm looking forward to see what the next stage of life brings on. Second of all, I have finally released the remastered version of "The Listening Room," and it is available here! If you would like a physical copy, I can mail one to you via the same webpage. I'm also available on iTunes, Spotify, Google MP3 and several more, I believe. 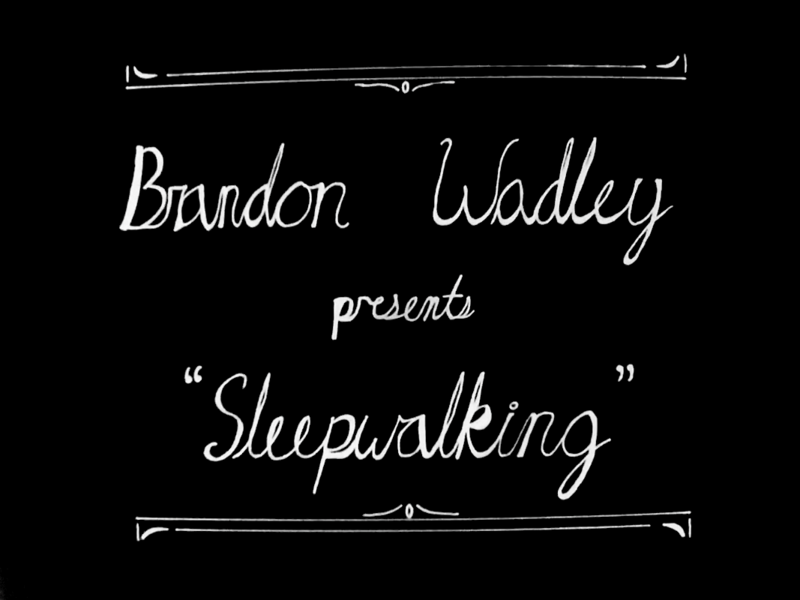 Please go check it out! On Thursday the 21st, I played what will be my last official show in East Tennessee, at least for a while, and it was beautiful. If you were there, you know how great of a crowd it was, full of loving, supportive, and unique friends that I've known since I was a little kid, and some that I just met the week before. It was so much fun as a hometown show. I had with me my friend Chris (Knoxville) on drums and my friend Kiley (Minnesota) on upright bass and it gave the set of songs a full, rich, and great sound. I'm so glad they could participate. If you there, wherever you are, could give them a round of applause, I'm sure they will feel it in their hearts. I unveiled a new song, "Tell Me I'm Alright," and the response for it was really so very encouraging. Whenever a new album happens, it'll definitely be on it. So thank you. I will never forget that night! On Sunday night the 24th, I set up my laptop in an old art studio in downtown Johnson City to play a show for Concert Window, an online music venue. It was broadcast all over the world and was a pretty unique (and kinda weird experience.) If there is more interest generated over time, I'd be glad to do another. Just let me know! Well one chapter closes as another one opens. It's actually an amazing story. In March, when Katie and I traveled to Indianapolis, Indiana to play a show, we went with some friends to Redeemer Presbyterian Church downtown on Sunday. We were introduced to a doctor who is opening a new clinic in Indy as an orthopedic surgeon. When we were introduced, he found out that Katie is a nurse, and offered her an afternoon of job shadowing the next day. Through our campus minister, Chad, she was deeply recommended and when we came back to Tennessee, she sent a resumé. After a few weeks and a couple of phone interviews, Katie accepted the job there as a orthopedic surgical nurse! The timing is perfect since I just graduated and we're looking for the next step in life (not in Johnson City, sorry.) Cool thing is, my parents are moving to JC since my Dad is becoming a camp director up here, so we'll have plenty of reason to come visit. The practice is very well known and respected in the Midwest and is headed up by a doctor that actually sponsors ETSU RUF (the ministry where Katie and I met,) and as it turns out, Chad, our campus minister, met a guy named Tim in college at UTK whose brother was hired by the same doctor that hired Katie and she will be working for him! Insane! We believe that God is undoubtedly at work in all of this and it is truly magical. So we could use your prayers, thoughts support in this move. We'll be heading up there in the second week of June and I have no idea how music is going to continue, but I know there will be something probably better than I could have ever guessed up there. The Lord provides. Thank you all so, so much. 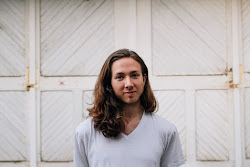 I'm thinkinggg about planning a tour sometime in the Fall, so if you have a house you want a concert at or a city you want me to come play in, please let me know by contacting me here. Thank you! Make sure to check out "The Listening Room (Remastered)" if you haven't yet! 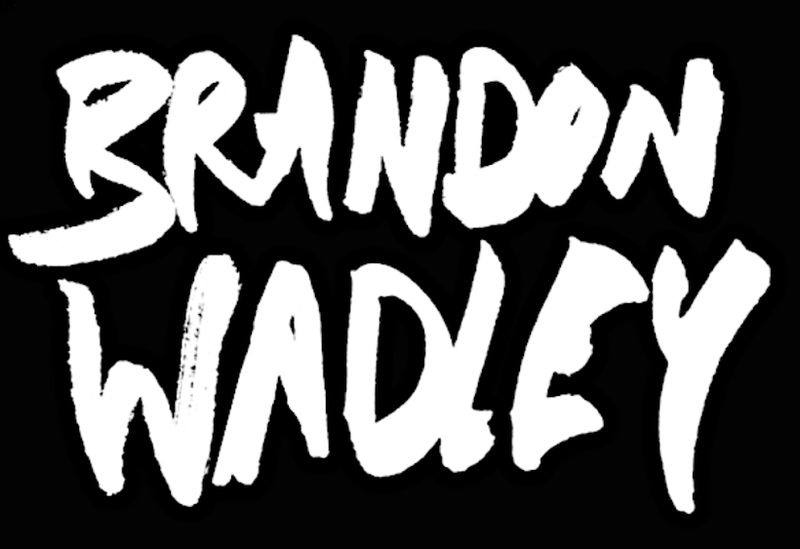 Copyright © 2015 Brandon Wadley, All rights reserved. At 9PM EST, I'm playing a concert via Concert Window! Click here to view when the time comes! I'll be taking requests! Last night was the show at The Willow Tree in Johnson City that marked the end of a chapter for my music. Katie and I are moving to Indianapolis, Indiana in June for her to take a job as an nurse at a new clinic up there and we are so very excited! It's a big move and it's going to be quite a change, but we are looking forward to what opportunities will open up as far as music and everything else. Please pray for us in this move. We're going in wide eyed and ready for growth. Thank you all! Also, Sunday, May 24, I'm playing an online concert via Concert Window. You can tune in at 9PM Eastern Time on Sunday, May 24 for a private concert! It should be fun! One more thing! You can find my music now on Spotify, iTunes, Google MP3, and on my "Music Store" tab. It's all available there! This will be a full band show and our last in East Tennessee for a while, so please come out if you're in the area! This is a bona fide ONLINE concert. Like it's literally going to be me playing songs for you on your computer. Tune in to www.concertwindow.com at 9PM on Sunday the 24th to listen in! 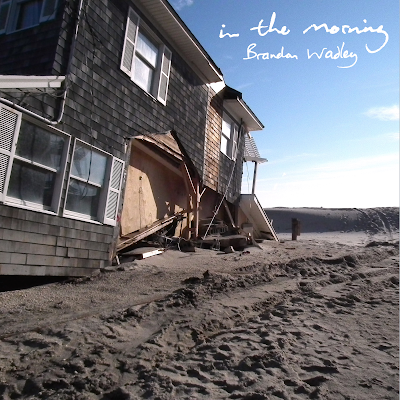 "In the Morning" Album Artwork update! "The Listening Room (Remastered)" Available TODAY!